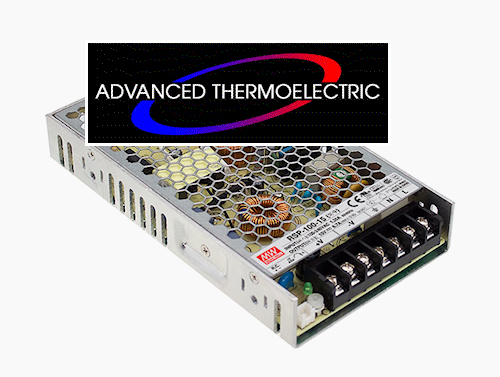 The RSP-100 Series are general purpose, "light industrial level," AC/DC, low profile, single output, enclosed type, switching power supplies with PFC. Like the others in the PS-RPS family, they have been re-engineered to contemporary standards, comply with the latest safety regulations and work in 1U installations. The RSP-100 Series is available in a wide range of output Voltages that include 3.3V, 7.5V, 13.5V, 15V, and 27V versions. Contact us for price and lead-time for these. The RSP-100 Series is widely used and applications include general automation and control systems, mechanical and electrical equipment, instrumentation, household appliances or systems that require an economical but reasonably efficient 100 Watt supply with a 1U low profile.